CPO Commerce, an online retailer of home improvement products, purchased the website Tylertool.com and its associated assets. Tylertool.com was launched in 1999 and sells power tools and equipment. SuperMax Tools announced it has been acquired by Laguna Tools of Irvine, Calif., a manufacturer of CNC machinery, band saws, table saws, edgebanders, and other woodworking equipment. 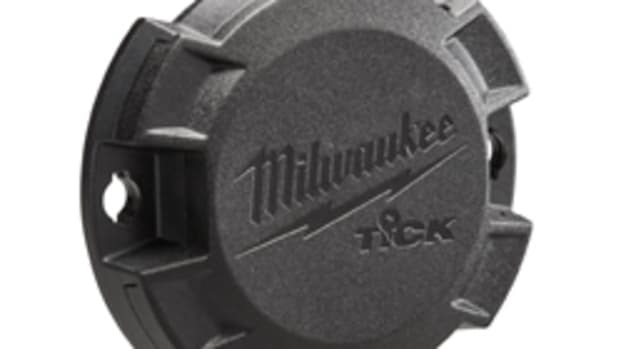 Milwaukee Tool, subsidiary of Techtronic Industries, announced the acquisition of the Imperial Blades in Sun Prairie, Wis.